Created in 1975, the Telecommunications Service of Andorra (later became Andorra Telecom) is the public operator that manages and operates, exclusively in Andorra, telecommunications services in general - landline, mobile telephone, transmission data, Internet and other ancillary or supplementary services for telecommunications even regarding to international communications. Andorra Telecom is also responsible for managing the technical infrastructure and national broadcasting networks related to radio and Terrestrial Digital Television (TDT). 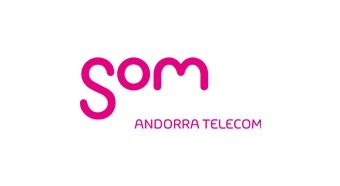 Andorra Telecom is controlled and managed by a Board of Directors with full responsability to the Government of Andorra, management, direction and representation of the Service and management, administration and disposal of its goods and resources.